Get a broader yet pointed view to every corner of the office. Track activities across every department, every enclosed room such as a meeting room and every facility across the floor. Check for availability of all common facilities. Now book a meeting room directly from your phone! 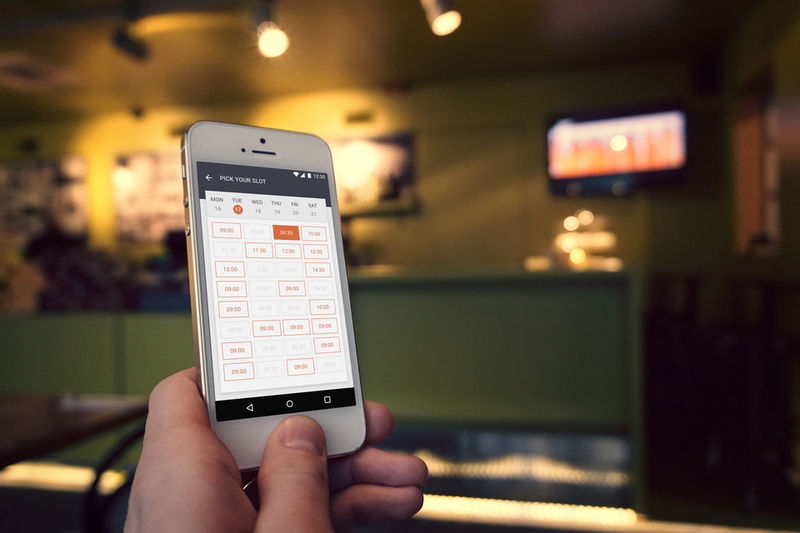 The SmartOffice app provides a central dashboard for all employees update their occupancy duration. As soon as you find an availability, book it and everybody will be notified instantly. The Calendar Integration lets you manage meetings with no hassle. Display conference room occupancy schedule on the door! SmartOffice app is integrated within the IoT network for limited display of Conference room proceedings. A Tablet mounted on the room door keeps manual interruption at check with ‘Busy’ alerts. Also, it can display a brief calendar depicting further occupancies in waiting. Way to manage a smarter workplace, get the useful insights to manage everything smartly. With this solution, employees will be able to find their colleagues faster than ever. Additionally, they can also have a meeting room finder that helps them or their clients find available meeting rooms. SmartOffice lets you find needed colleagues instantly. An internal Navigation System that tracks every employee through the location they have updated on the common dashboard. The internal Navigation tool also helps new visitors reach their concerned location seamlessly. When your office knows your presence, it automatically updates the calendars and team. Easily schedule any meeting as per the available facilities in your office calendars and team. Easily schedule any meeting as per the available facilities in your office. 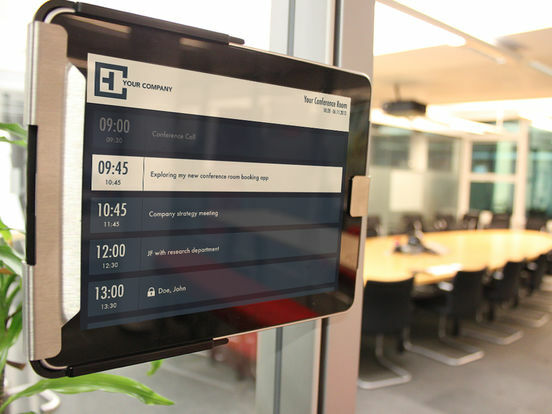 Getting inside the appropriate meeting room on time has never been so easy; our Smart Office solution helps employees to get at the right place at right time. 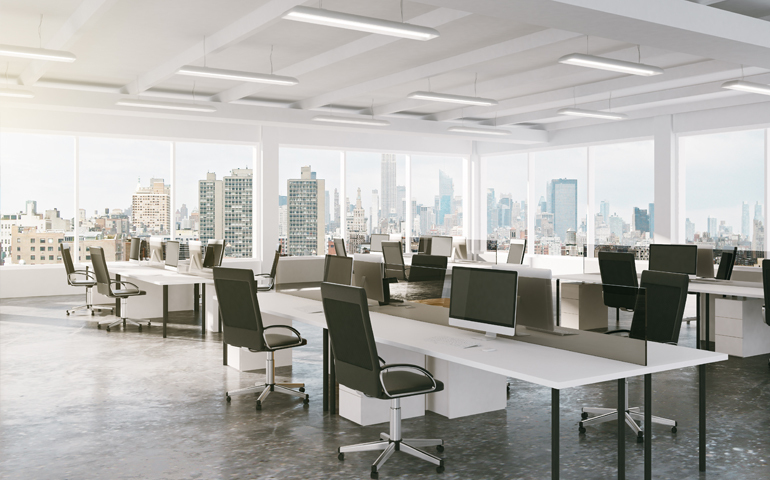 Add sensors and leverage Smart Occupancy solution, get accurate Analytics and Predictive Intelligence on office occupancy.